Pale light gold color. Floral, exotic aromas and flavors of magnolia, garden fresh green bean, and hazelnut skin with a round, vibrant, fruity medium body and a peppery, complex, medium-long finish with elements of green apple spree candy, allspice, salted papaya with lime, and white pepper finish. An exotic and intriguing tequila with explosive flavor. 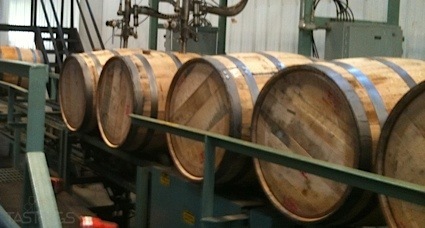 Bottom Line: An exotic and intriguing tequila with explosive flavor. 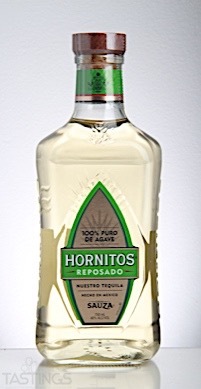 Hornitos Reposado Tequila rating was calculated by tastings.com to be 87 points out of 100 on 6/27/2017. Please note that MSRP may have changed since the date of our review.